Bauer is a name any skater probably knows well but with an already impressive range under their brand knowing which skates to choose is tricky. Today I’ am looking at one of their mid-range offerings the Bauer Supreme 170. Like always my test skates are size 9D and weight around 870 grams they look very sleek and deceptively small, but they still fit very well. 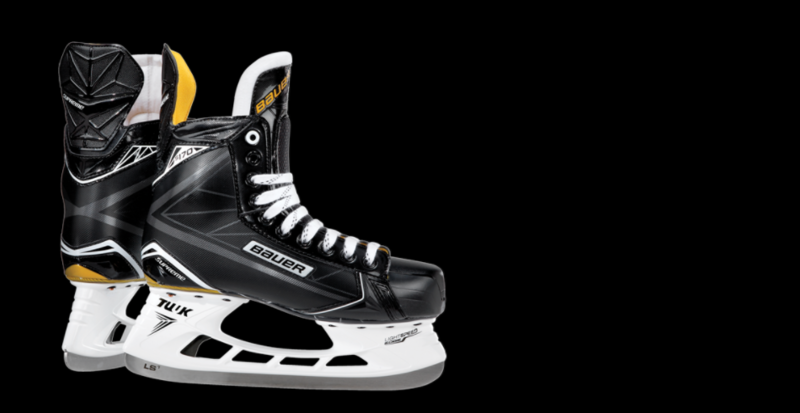 The Bauer Supreme 170 skates are not the most stylish skates I’ve ever seen but they still look presentable. The touches of gold make nice highlights and the black and grey blend together well, but these are small complaints and all down to personal opinion. The Bauer Supreme S170 is the mid-range offering from the Supreme range, but they come with a very fair price tag. So, if you’re looking for a bargain pair of skates then the Supreme S170 would certainly make a fine choice. Don’t let the bargain price fool you though the S170 skates still include a lot of features that you wouldn’t expect to find when you consider the price. That means the S170’s are a good choice for both beginner and more advanced skaters. Let’s take a look at those features and innovative design touches in more detail below in the technical features lowdown. Quarter Package: The quarter package for the Bauer 170 skates is a 3D lightweight tech mesh. Ankle Padding: Features lightweight memory foam ankle supports. Tendon Guard: Features a flexible tendon guard for extra protection. Lining: Features a hydrophobic microfiber lining. Footbed: The footbed is made from form fit+ with an added stabilizer grip and additional moisture management. 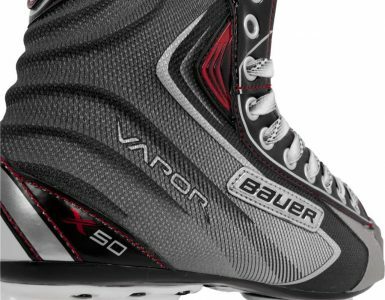 Outsole: The outsole of the Bauer 170 skates is a pro TPU with sublimated graphics. Tongue: The tongue is made from form fit, 48 ounces, 2-piece felt with an additional high-density metatarsal guard. Runner: TUUK LS1 made from high-quality stainless steel. So, that’s the main features you need to know about, but I’ am not going to leave you with just a quick list. I like to go a bit more in-depth when it comes to examining skates. 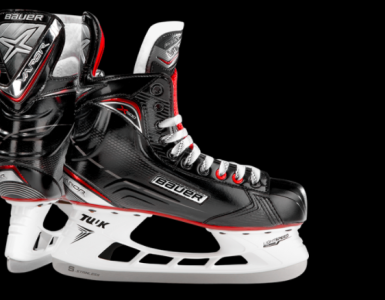 So, let’s take a look at the main features of the Bauer Supreme 170 skates in more detail. The S170 skates might be little plain (in my opinion at least) but there’s no denying the frame is very well built and designed. The skates might seem very sleek and small but there is a lot of room and they have a great anatomical fit. If you’ve ever worn Bauer skates before then this shouldn’t surprise you, the heel and ankle fit very snuggly without being too restricting which mean you’ll get a comfortable fit and excellent energy transfer. Moving about on the ice is a breeze with these skates and they allow great, fluid movement. So, the S170 skates have certainly won some points for their frame but how does the lining measure up? Thankfully the great news continues because the lining is excellent quality. The memory foam padding in the ankle offers great support and it will quickly contour to the shape of your foot. The 3D tech mesh around the quarter package also offers excellent support so these are skates you can be sure to stay comfortable in. 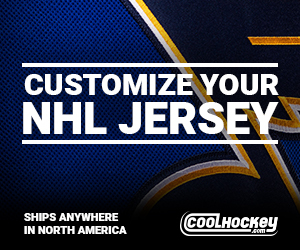 You’ll also be sure to stay dry on the ice thanks to the hydrophobic microfiber lining. All in all, the lining is very high-quality, and I really have no complaints. The good news continues with the S170’s tongue it might not be the most innovative or visually enticing design, but it is certainly very comfortable. The form fit, felt tongue is made from a 2-piece design and features a metatarsal guard as well. This high-density guard offers extra support and comfort which wonderfully compliments the skates design. The tongue gives the skates some extra protection and comfort and while it might not be anything out of the ordinary it certainly does the job. The S170 skates also include the always useful TUUK lightspeed edge holder. This is an incredibly useful feature which allows you to easily and most importantly quickly switch your runners on the fly, which is sure to come in handy. So, what is my final verdict on the Bauer Supreme S170 skates? 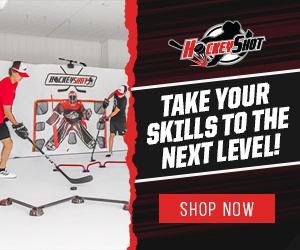 Well, I’d certainly recommend them, particularly for beginners looking for a good first pair of skates that they can use beyond their training days. The Bauer Supreme 170 offers a great array of features and a smart and innovative design, sure you can get skates with additional extras but for the price, these skates offer excellent value for money. Whether you’re looking to get your first pair of skates or simply want to update from an older model these skates are sure to do the job.